Florida's Emerald Coast, from Panama City across to Tallahassee, has emerged as a must-visit golf destination. 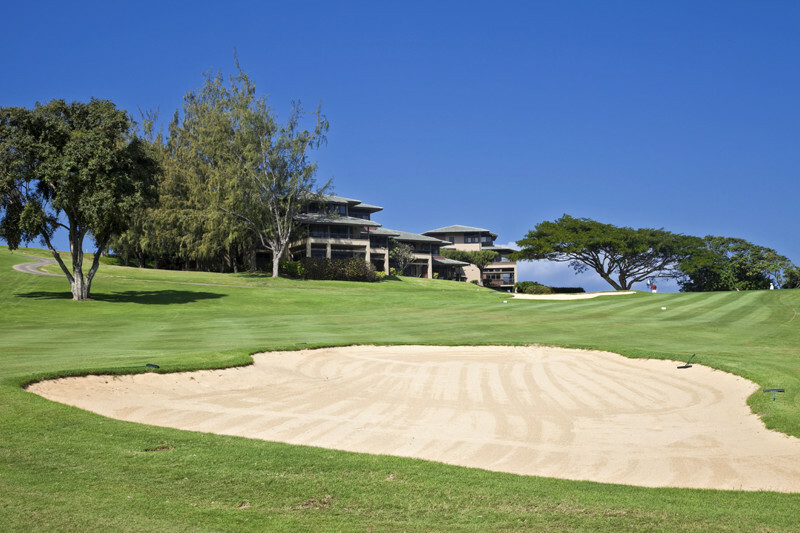 Now it features more than 1,000 holes to enjoy on stunning golf courses that can be found all over the state. Florida actually has more golf courses than any other US state, with a grand total of 1,250! 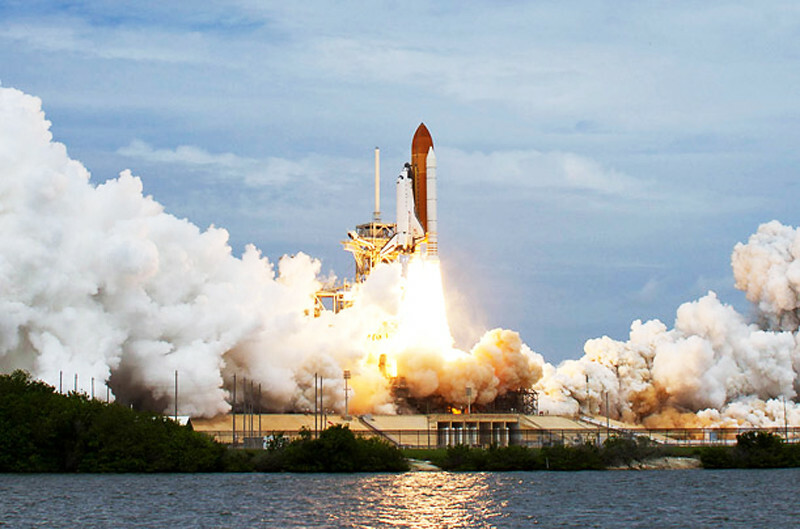 Florida features a plethora of natural landscape, in which you can escape the hustle and bustle of tourism. 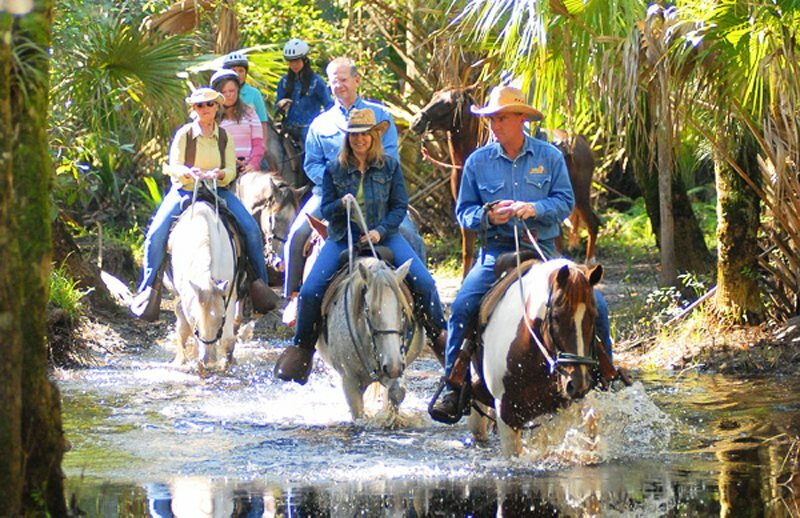 For example, Ocala National Forest in Orlando features fantastic hiking and biking trails. Inside the forest, you might be lucky enough to spot some nine-banded armadillos, river otters, deer, or you may even catch a glimpse of Florida's infamous black bear! 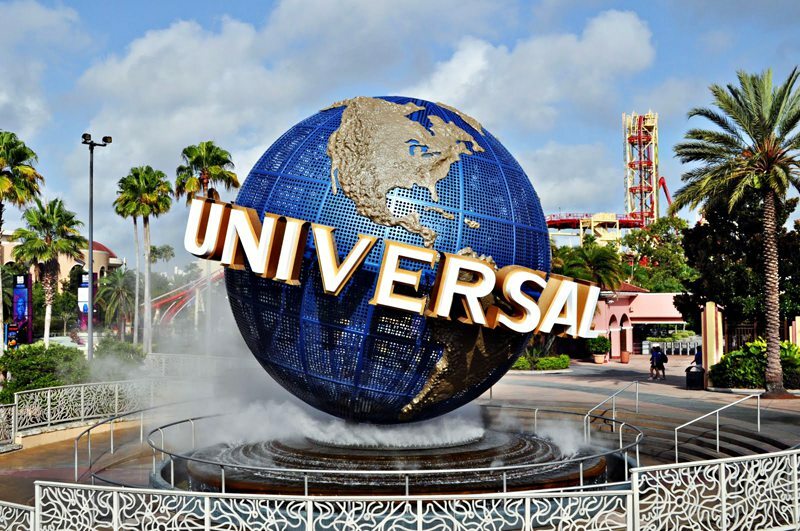 At Universal Studios, you can encounter thrilling theme park rides, go behind the scenes on a real working movie studio and enjoy the ultimate Hollywood experience. 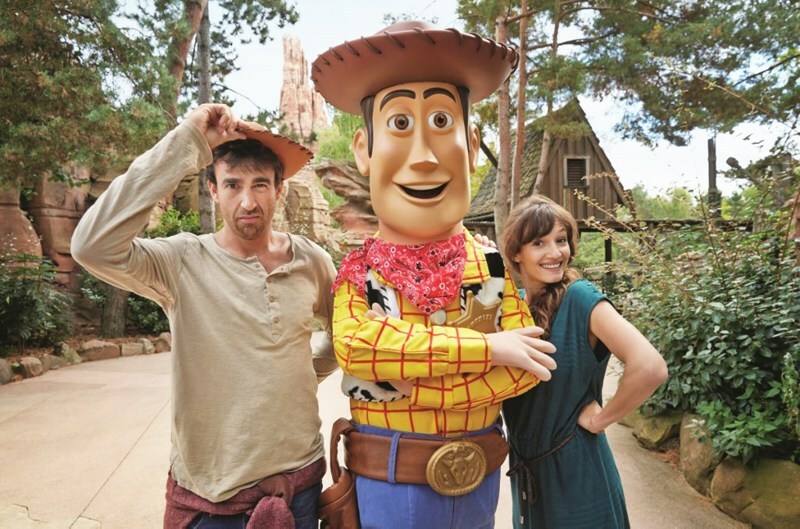 You're guaranteed a unique and fun day out for the entire family, that cannot be found anywhere else in the world! 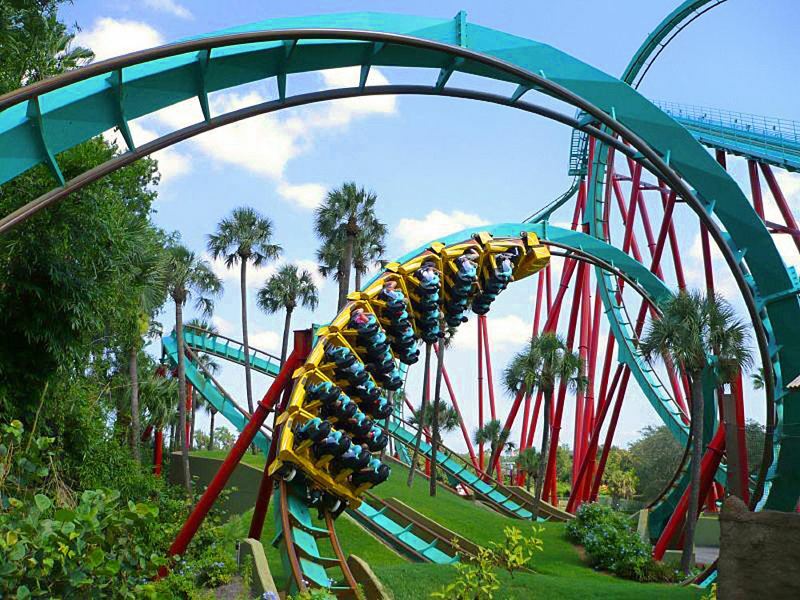 The many roller coasters here makes Busch Gardens Florida's leader in thrill rides. The world-class shows provide entertainment for the entire family and the 12,000 animals that they have on site also makes the park one of the largest zoos in North America! 7. Disney World is for Adults too! 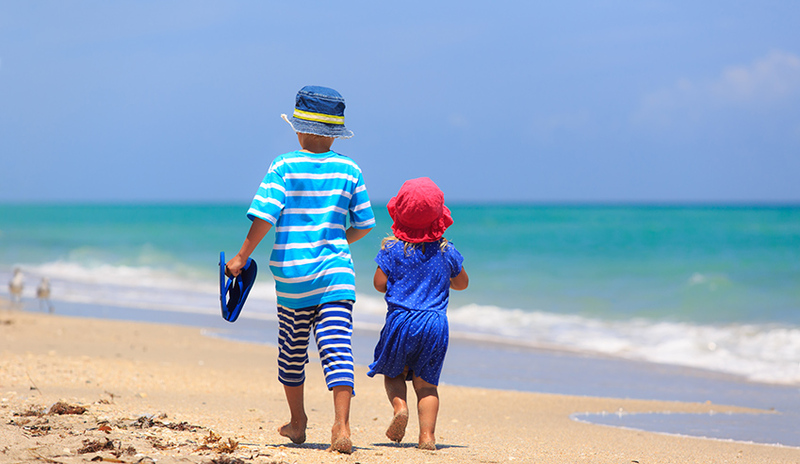 If you're missing the feeling of sand between your toes, and the sound of soft lapping waves while you feel the sun on you skin, don't worry Florida has you covered. 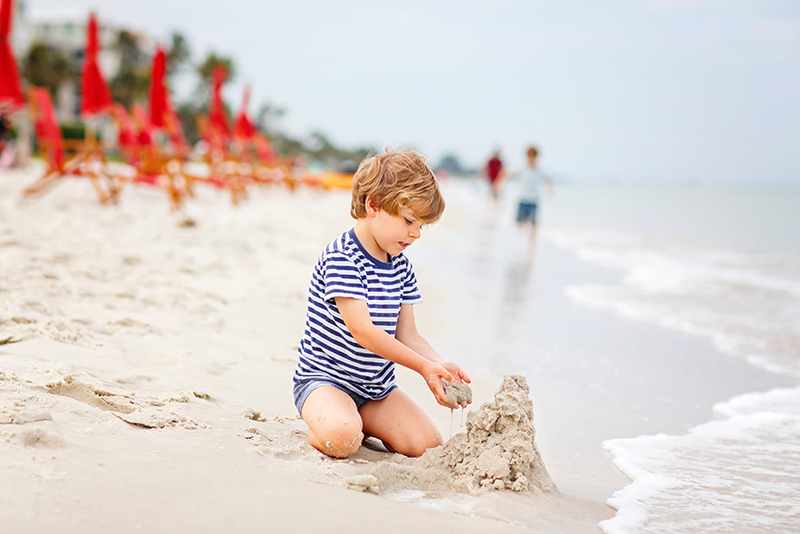 Naples beach is perfect for sopme traditional family fun, building sand castles and buryind Dad in the sand. 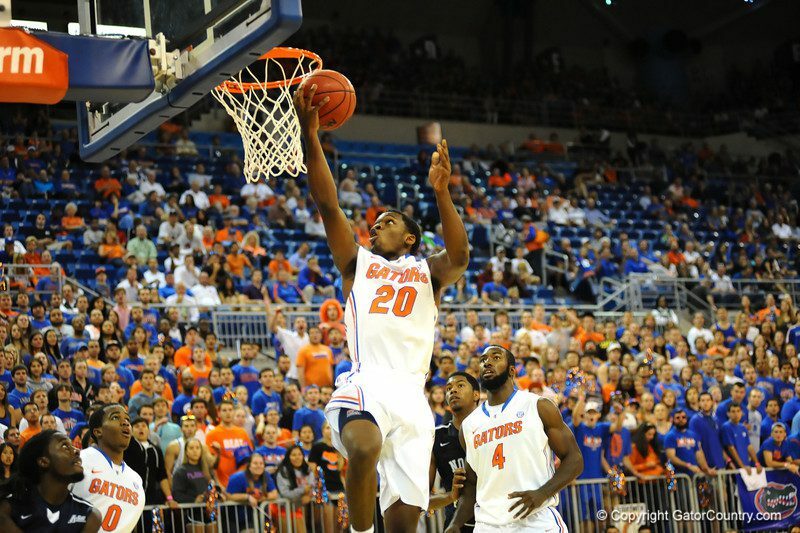 Have you been to Florida recently? What were your highlights?